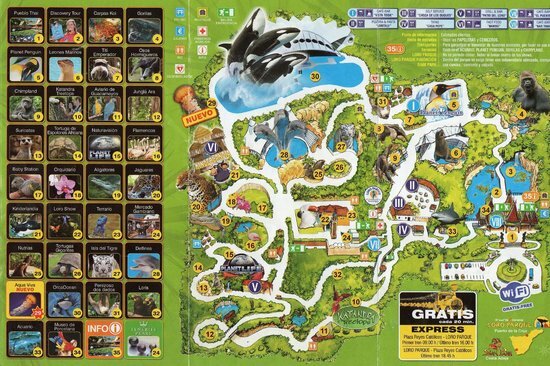 Voted the “Best Animal Theme Park in Europe” on Trip Advisor. Loro Parque has dozens of attractions and shows, including the fabulous free flying Parrot Show, Killer Whales, Dolphin Show, Planet Penguin and Europe’s longest Shark Tunnel. An absolute must for all the family. Siam Park voted the "best in the world"